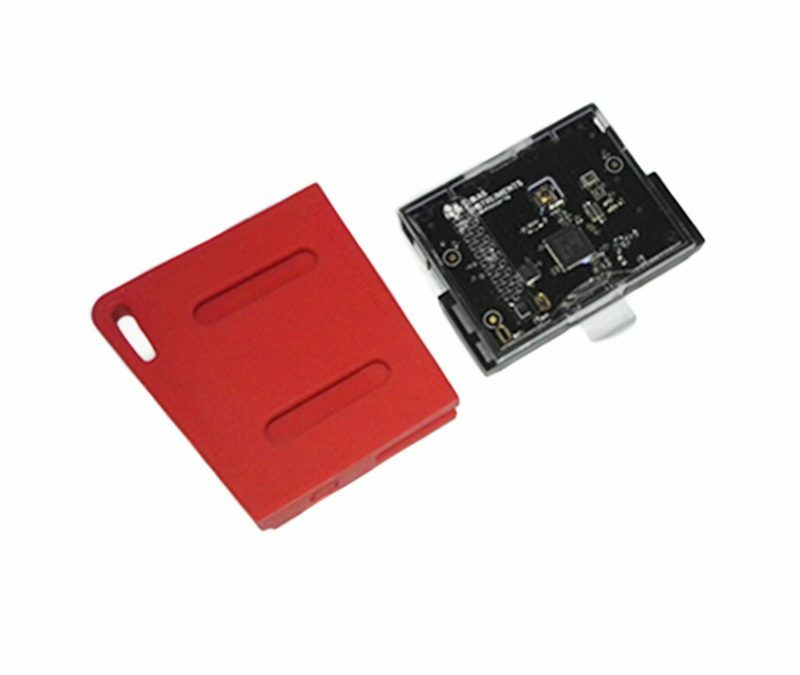 We’re big fans of the Texas Instrument SensorTag here at Instrument Works. It was the first BLE device compatible with DataWorks and we’ve now updated the App to make it compatible with the new SensorTag powered by the CC2650 MCU. Its a great example of the power of Bluetooth Low Energy, and with all of the sensors included we’re always finding new uses for it in the lab. The ability to record data from the light sensor. Increasing the interval record rate – so you can collect data up to 10 time per second – the same as the SensorTag is capable of. Improvements to the buttons, so you can use it as a remote control for recording data in the App. So where do we see the SensorTag being used. We have research customers who have been using them for monitoring experiments in climate controlled chamber to log temperature and humidity and other who are using it to test for light ingress for a new reactor they are developing. To find out more about the SensorTag and to purchase one – check out their website (www.ti.com/sensortag).